This is day #6 off in our school district because of inclement weather. This means that any additional days (and I am sure there will be more) will have to be made up. I guess that the fierce winter weather is an opportunity cost for living in such a wild and beautiful place. Even our pup Phoebe is feeling the cold pinch and we had to buy her little booties to protect her feet from the icy conditions. 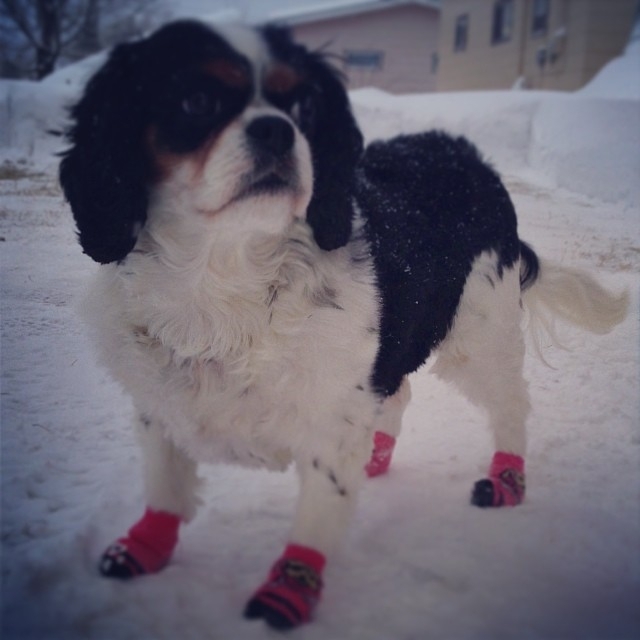 She does not seem to mind them one bit and frolics around in the snow when they are on her feet. As winter progresses I think that I am tackling a case of cabin fever by cooking up a storm. 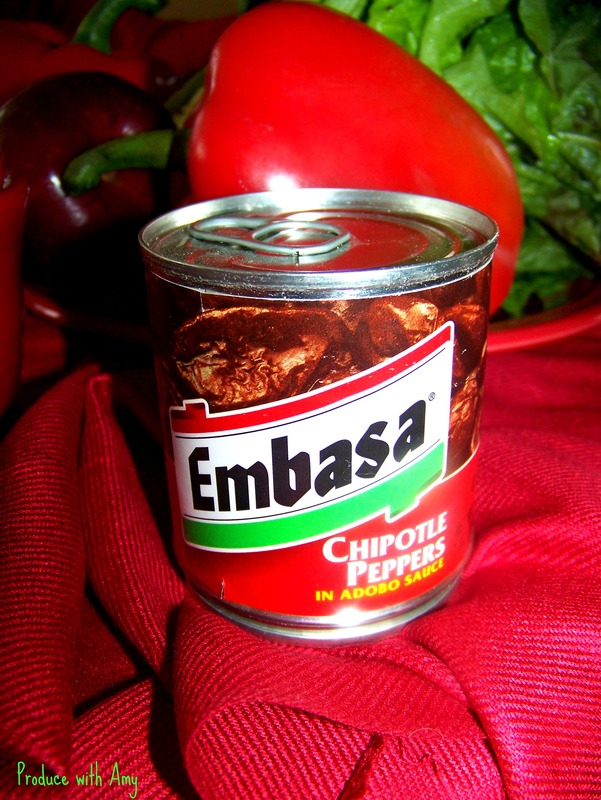 Our freezer is fully stocked with a wide selection of soups, chili, and individually portioned meals. 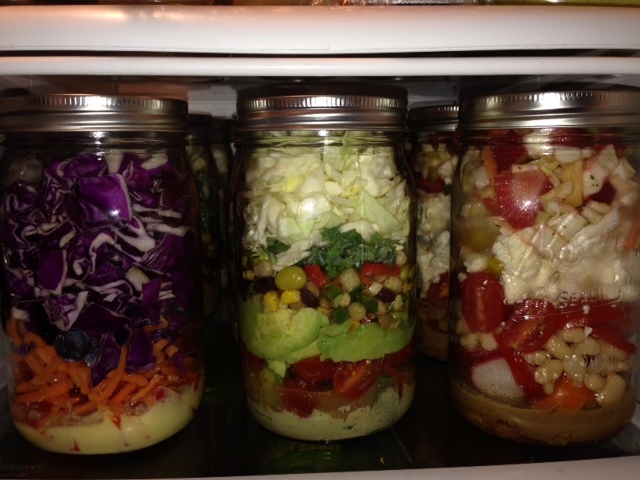 We have a dozen Mason jar salads in our refrigerator and my husband Mike suggested that perhaps I needed an intervention. In fact, we can barely open the freezer and I think that next week I will only make jarred salads (and maybe a small batch of soup) so that we can make a dent in our frozen supply. Planning and prepping meals is the #1 most valuable lesson that I learned when I joined Weight Watchers seven years ago. This routine not only helps me with my weight management but it also reduces stress and is kind to my pocketbook. Mid-week I figure out what our meals will be and write out my shopping list and go shopping either Friday night after work or Saturday after my WW meeting. I would like to bring back my routine of shopping mid-week but Friday evening seems to work well and it saves me valuable time on the weekend. While I do not think that it is necessary to eat salads when you follow the Weight Watchers plan, since I try to stick to a plant-based meal plan, salads are an obvious choice for me. The combinations for salads are endless, and since I constantly rotate my ingredients and dressings, I never get tired of them. I am thankful that my salad posts have been popular because it encourages me to keep coming up with new variations. So thank you for all of your comments and feedback! Please keep them coming. It inspires me when I know that people are reading and trying my recipes. 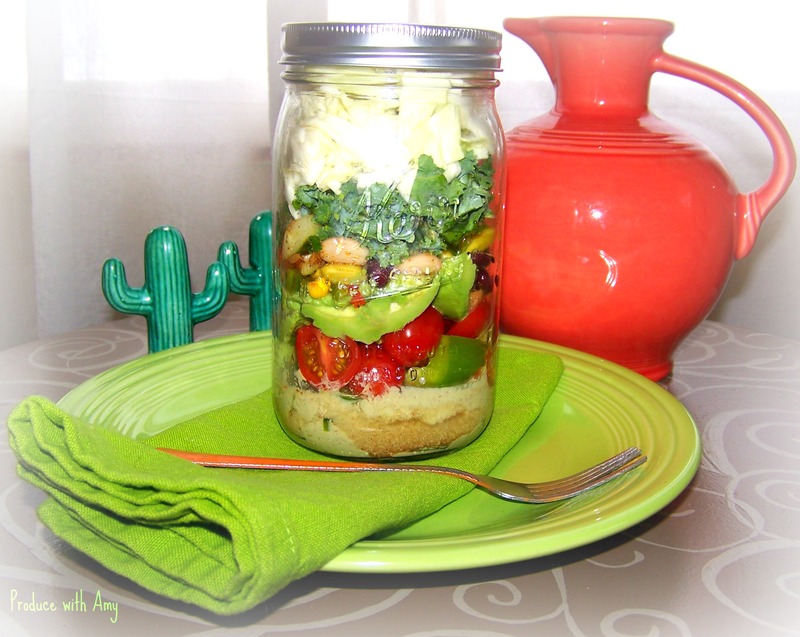 If you are new to Mason jar salads you might find this post helpful. 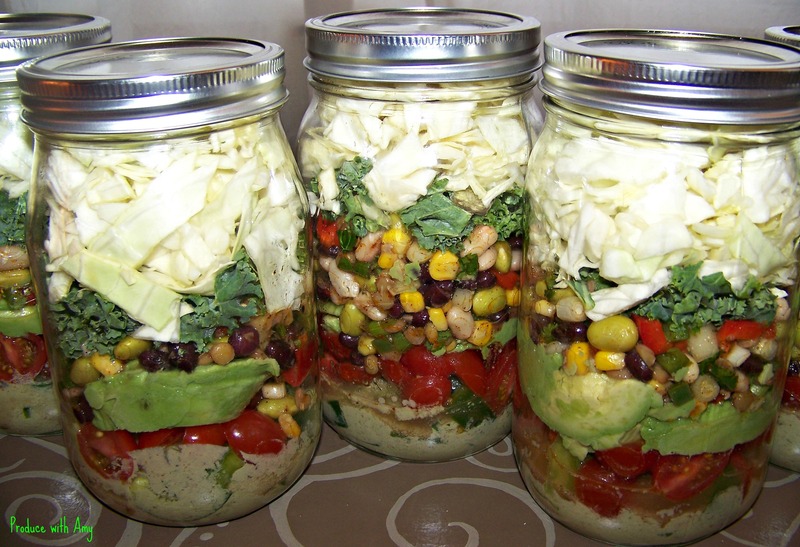 I make my salads in one quart wide-mouthed jars and they are filling enough to serve as a meal. They last over a week in the refrigerator and they display the salad so beautifully that I always look forward to eating them. My recent salad addiction is cabbage. I enjoy its crunch and the multiple health benefits it offers. While I love cooked cabbage, studies show that lightly steamed or raw cabbage offers up more nutrition. Read more HERE. A couple of weeks ago I made Scarlet Salads in a Jar with Cherry Chipotle Vinaigrette. Since I froze the remaining chipotles, and have an affinity for their smoky and spicy flavor, I decided to incorporate them in another salad dressing recipe. 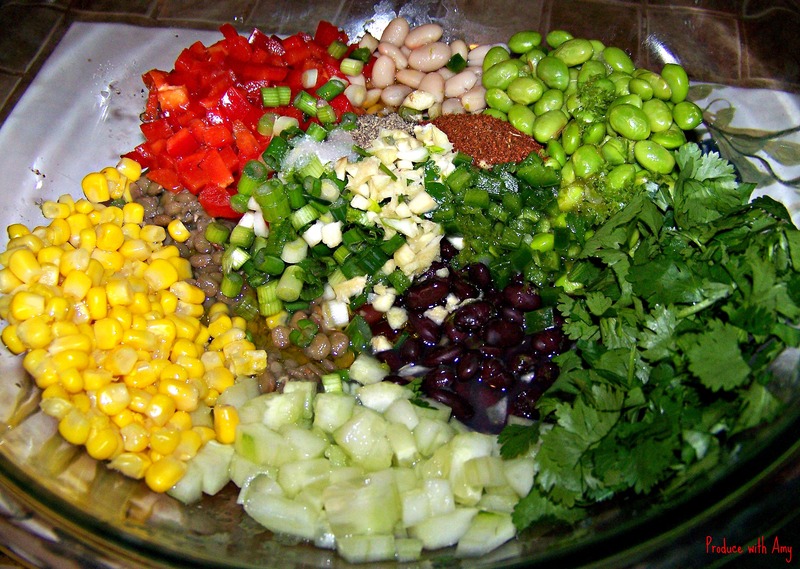 I also wanted to impart a flavor burst with a marinated bean salad. 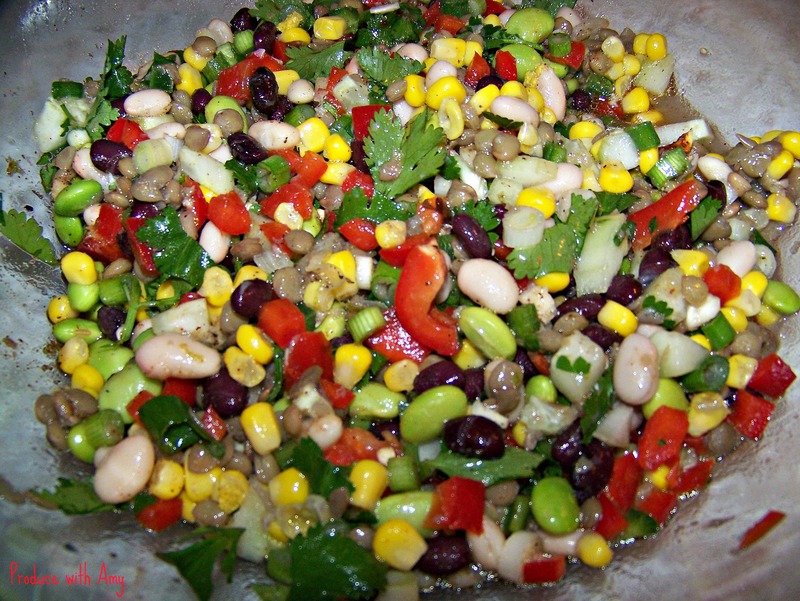 Many people commented on photos that I posted that my bean salad looked like Cowboy Caviar and I am certain that this salad would work well as a dip for chips (though I am trying to ignore that thought since tortilla chips are one of my biggest weaknesses). 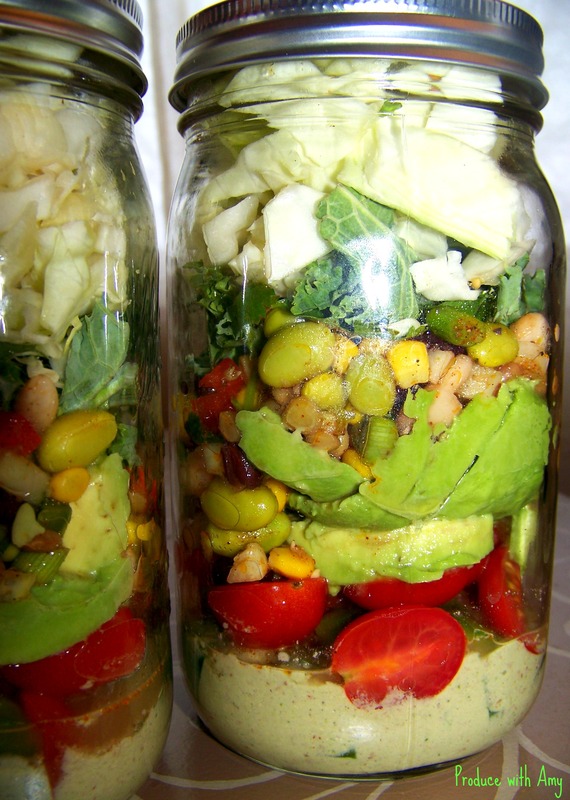 Blend well and store extra dressing in a cruet or jar in the refrigerator. I have found that my homemade dressings last for over a month because the citrus and vinegar help to act as a natural preservative. I made a batch of Pumpkin Vinaigrette for a family gathering on Christmas Eve and my mom said that she had some the other day and it was still fresh. Avocado (I used three avocados) Update: after eating the salads I will put in more avocado next time. The avocado stays fresh and is so delicious with the Confetti Salad. 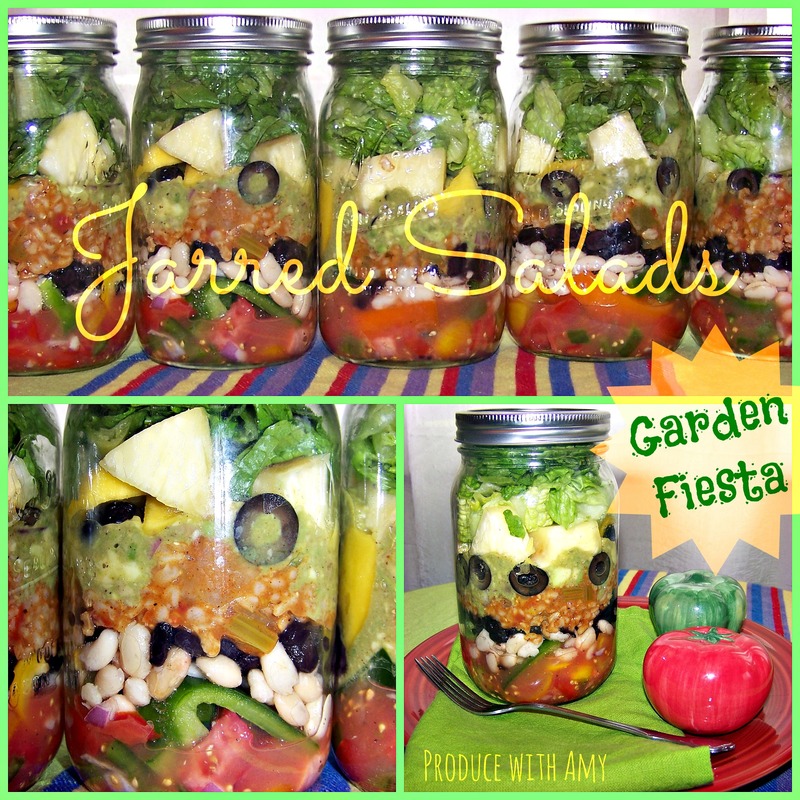 If you like Mexican inspired food as much as I do you may also be interested in the Garden Fiesta Mason Jar Salad that I created in September. 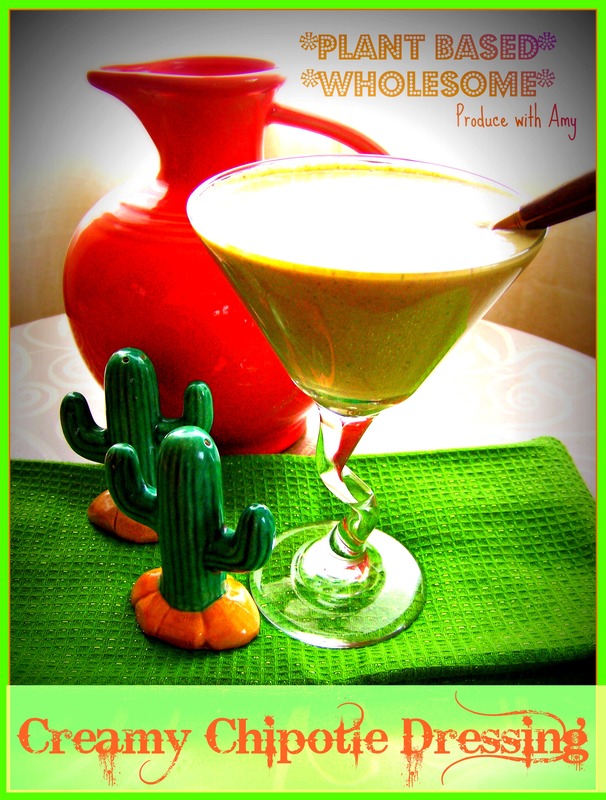 Make sure that you check out all my other Salads and Salad Dressing recipes too. If you try one of my recipes please make sure to let me know what you think. I love when people stop by my Facebook page and leave photos and feedback. It is also interesting to hear what tweaks individuals add to my recipes to make them their own. Winter can be a challenge for meal choices and I find that making jarred salads really help streamline my work week and keeps me on the healthy path. I do not have to think about what I will be eating for lunch and I end up getting in a variety of fruit and vegetables that I would not normally eat if I was just throwing together a salad on the spot. I am also mindful of rotating my fruit and vegetables to make sure that I am meeting my bodies nutritional needs. While the salad makes a meal on its own, I find that I can share one with my husband Mike as a side-salad with dinner. 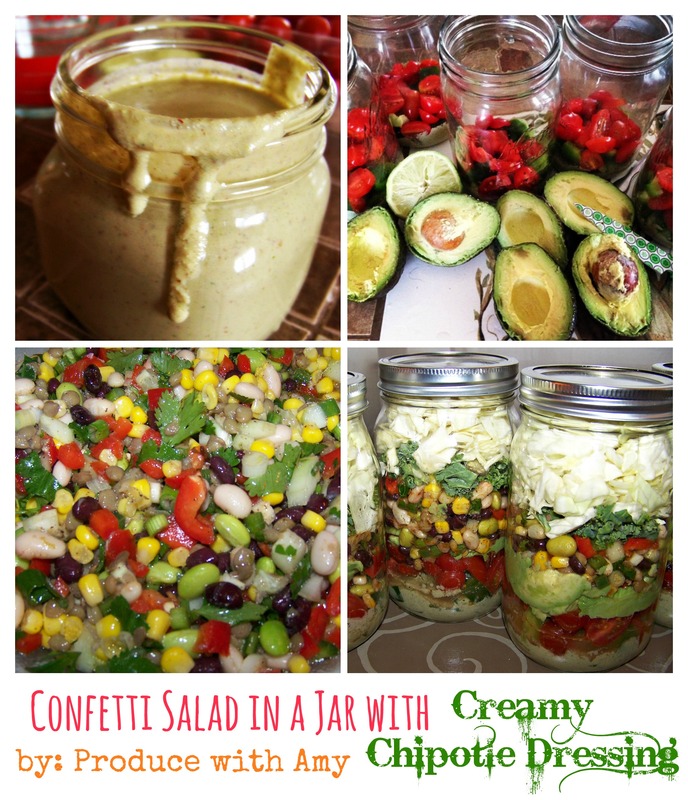 I will be posting more jarred salad recipes so make sure you check back often. An upcoming post will feature a salad with a layer of Citrus Berry Slaw and a Strawberry Basil Balsamic Vinaigrette. Take care, stay warm, and fill your plate with the rainbow. Your immune system, skin, waistline, and energy levels will thank you! This entry was posted in Salad, Salad Dressing and tagged chipotle, creamy chipotle dressing, Jarred Salads, Layered Salads, Mason Jar Salads, plant based salad dressings, Plant Based Salads, Plant-Based Mason Jar Salad, Vegan Mason Jar Salad, Vegan salad dressing, Vegan Salads, Weight Watchers by Amy. Bookmark the permalink. This was delicious! 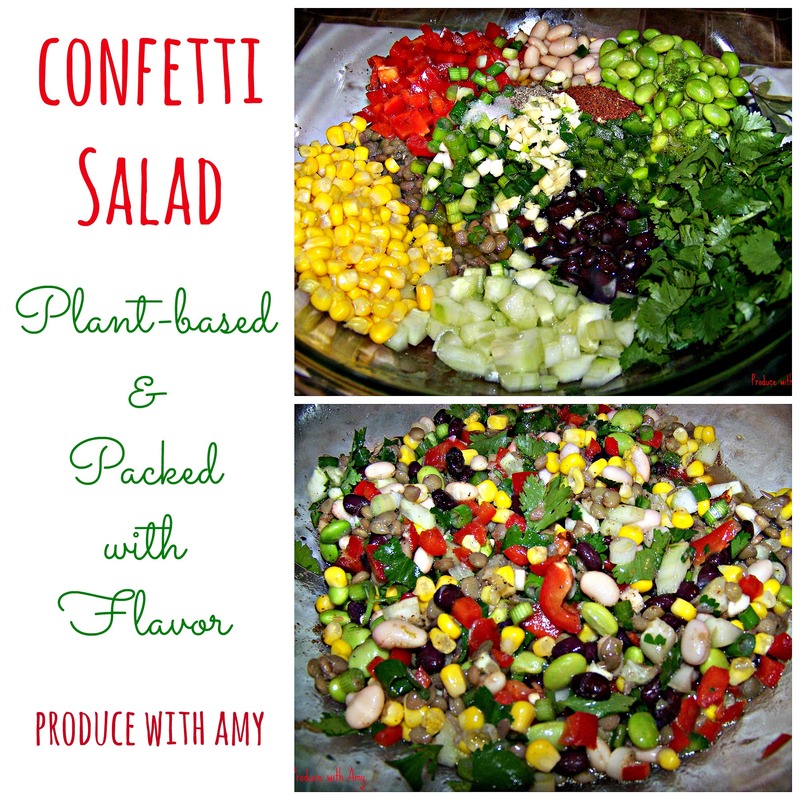 The confetti salad and the chipotle dressing were very flavorful (I will at least double the dressing next time so I can keep it on hand). I added some nutritional yeast to the dressing to thicken it slightly. I’m wondering if you have advice on cilantro? I love it, but have failed numerous times in my attempts to grow it. It also does not keep long at all when I buy it. With parsley, I can keep it in a glass of water in the refrigerator for at least a week, but cilantro yellows and fades quickly. That makes it hard to keep on hand. Any ideas? Thanks for your wonderful recipes. I’ve made my first mason jar salad and will try more in the near future! I’m happy to hear that you enjoyed the salad and dressing. 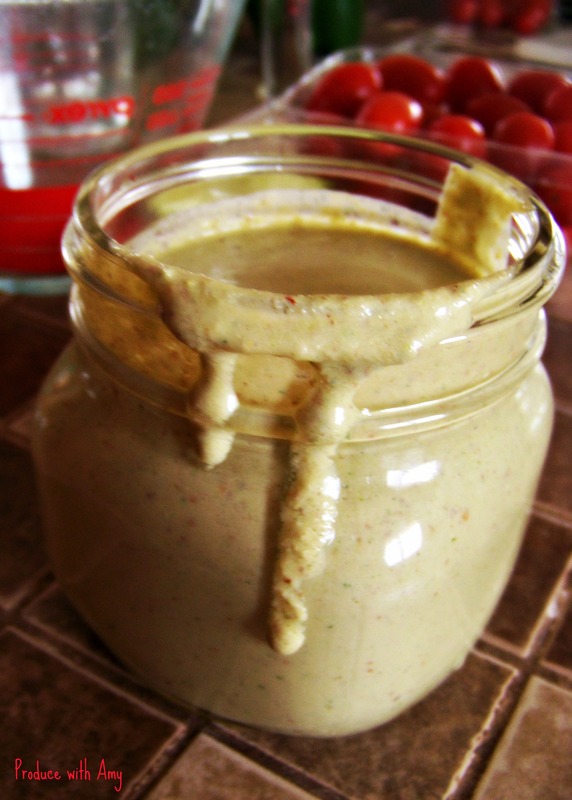 Great idea to add the nutritional yeast to the dressing! I often wrap my cilantro in wet paper towel and keep it in the vegetable crisper drawer. If I know it’s going to go bad I throw it in my morning green smoothie or freeze in little bunches to toss into smoothies. I HATE tossing fresh produce so I hear your pain. Thank you so much for you kind words and for reading my blog. I’ve been away from blogging for quite a few months but your comment helps inspire me to get motivated. Thank you and I hope you are having a wonderful fall. I loved hearing from you!